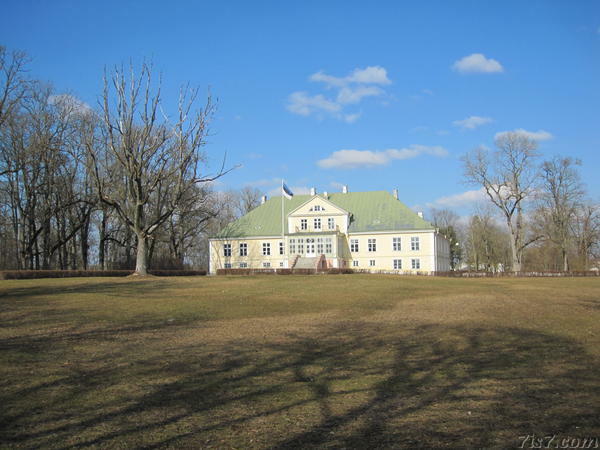 The manor in Albu was renovated in 2000. 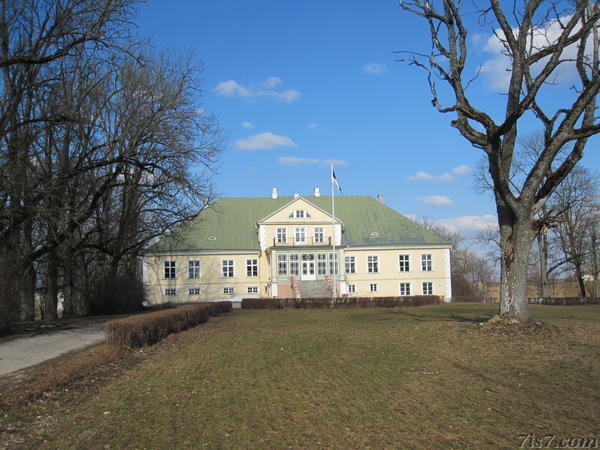 Like many manors in Estonia it operates as a school, in this case a primary school. Location: 59°9'12"N 25°39'33"E on: Google Maps, OpenStreetMap, Maa Amet.